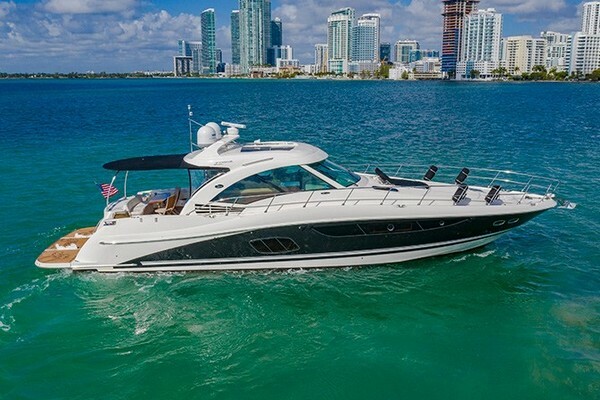 Here’s Your Opportunity to Purchase a Popular Freshwater 380 Sea Ray Sundancer. This 380 Sea Ray is Super Clean and Will Not Disappoint!! 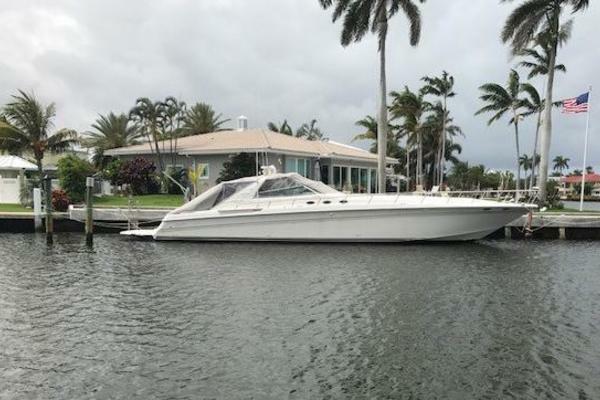 Our Sea Ray listing is a great opportunity to purchase a very nice 38' 380 Sundancer. 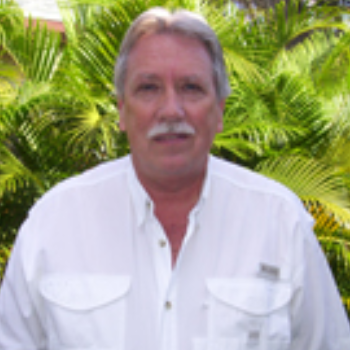 She is currently listed with United Yacht Sales broker Chuck Rancour who can answer all questions about the boat for you. Please don't hesitate to reach out to our team of professional yacht brokers to schedule a showing. There are many yachts listed for sale on the MLS each with a different history. We look forward to helping you complete your search for the perfect boat or yacht for sale.